The V145 hockey cards are among the more popular pre-war Canadian candy card issues. But while many collectors have heard of it, few could tell you about a rarely seen overprint on the cards. Before we get into the specific overprint, here’s some information on the V145 cards in general if you’ve never heard of them. V145 isn’t really a set, per se. Really, that is a designation given to two different sets. 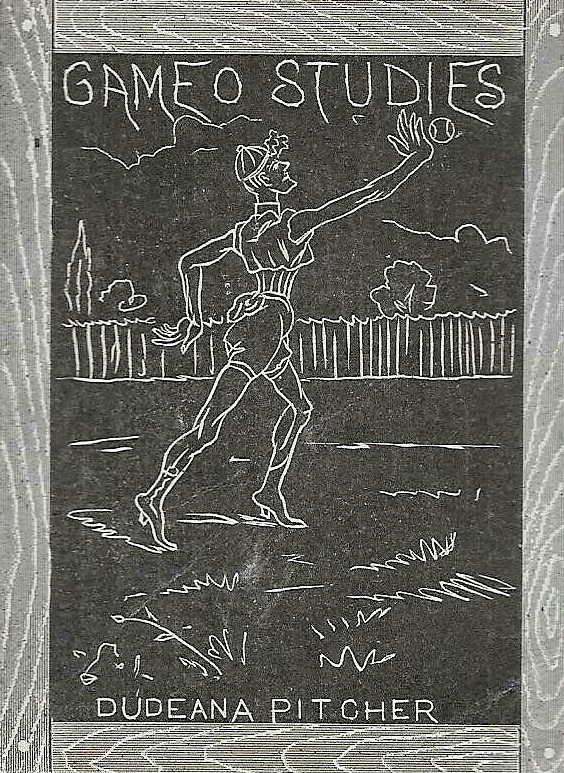 The first one, classified as V145-1, was printed for the 1923-24 hockey season. The second set, known as V145-2, was printed a year later for 1924-25. 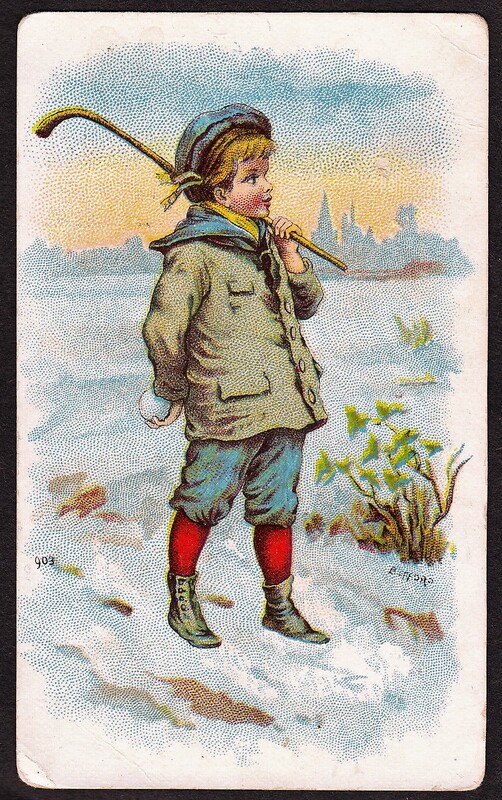 The V145 cards are often called William Paterson cards as they are usually believed to be issued by that Canadian candy company. However, the Paterson name does not appear on them and they are sometimes called an anonymous set with the distributor unknown. The cards are pretty understated but not for the time period. Like other issues, they featured black and white player images with the player’s name at the bottom, along with his team and league. Backs were printed blank. Aside from a few minor differences, V145-1 and V145-2 cards have mostly the same look. Today the cards aren’t scarce. But they are not usually seen in large amounts, particularly outside of Canada where they were produced. To date, PSA has graded only about 2,000 of the V145-1 and V145-2 cards combined with V145-2 being significantly rarer than their earlier counterpart. Teams included in the set were National Hockey League teams based in Canada (Hamilton, Ottawa, Montreal, and Toronto). As the NHL was not founded until 1917, the set includes some of the earliest stars of the league. Included across the V145-1 and V145-2 series, collectors will find players such as Howie Morenz, George Vezina, King Clancy, Aurel Joliat, and many more. Some of the players are found in both sets. While almost all of the cards are blank, a rare overprint is found on a select few of the V145-2 cards. That overprint, shown here, advertises a product called Beaton’s Bars. The overprint served three different purposes. First, it was an advertisement for the product. Second, it could be used as a discount as it was worth 1/4 cent off of a future purchase of the bars. Finally, they advertised an offer that by presenting an entire set of the V145-2 cards, a collector could receive a full box of bars. Finding information on the overprint has proven extremely difficult. While I have seen evidence of a couple of cards online, I haven’t seen much discussion on them or even Beaton’s Bars in general. A few old online newspapers make references to Beaton’s Bars. However, most, if not all, of those references are in error due to the print being incorrectly interpreted by newspaper websites. The references in those newspapers is actually for a book called Beaton’s Bargains and has nothing to do with this product. Somehow, the print has been interpreted by website search functions as Beaton’s Bars and that is not correct. So how rare is the overprint? To date, I’ve only ever seen three, including the one I own. More surely exist but I have not come across them online. Because the overprinted cards were coupons and could be used for money off of a future purchase, it is possible that most of them were redeemed and even subsequently destroyed to prevent their future use. Sometimes manufacturers would somewhat preserve the card but punch a hole in or mark it as redeemed to prevent its future redemption. However, the few of these that I have seen do not have any such characteristics. While Beaton’s Bars is a real linking of the name to the anonymous set, it is worth noting that this should clearly not change the categorization of the set from Paterson to Beaton’s for a couple of reasons. First, the product could simply have been a Paterson product. William Paterson Ltd. made many products and there’s no evidence that Beaton’s Bars (mostly because we know little about the latter) was not one of Paterson’s candy brands. Second, and more importantly, overprinting was something that was common on caramel card and strip card sets. Even if Beaton’s Bars was a completely unrelated product to Paterson, that company affixing their stamp to these doesn’t make it their set. A good example of this is seen with the E98 set, which is an anonymously-produced set that was created and then possibly peddled to various stores and distributors. Some of these cards are found with overprint stamps for Old Put Cigar. That overprint does not mean Old Put created the cards, though. They merely added their stamp to a set that was already produced. I think it is fair to call these specific cards with the stamp Beaton’s Bars cards. But that obviously doesn’t mean they were the producer of the blank-backed cards in any way. This is a fascinating overprint and I am hopeful that more information can be learned about the cards and the Beaton’s Bars product itself.